Q) What is the Display Size and Resolution on the Realme 2 Pro? Q) Is the display on the Realme 2 Pro protected by Gorilla Glass?? Q) Does Realme 2 Pro has Metal body? Q) What is a Processor on Realme 2 Pro? Q) What is GPU on Realme 2 Pro? Q) How much is RAM and storage on Realme 2 Pro? Q) Does Realme 2 Pro has Dedicated MicroSD slot? Q) Rear Camera on Realme 2 Pro? Q) Realme 2 Pro how much MP is the front camera? Q) Realme 2 Pro have NFC? Q) What are sensors on Realme 2 Pro? Q) Does Realme 2 Pro come with Fingerprint Scanner? Q) Will Realme 2 Pro Smartphone get Android 9.0 Pie Update? Q) Does the Realme 2 Pro support LTE, VoLTe, Dual VoLTE? Q) How much is Battery on Realme 2 Pro? Q) Does Realme 2 Pro support the fast charge? Q) Connectivity options on Realme 2 Pro? Q) Dimensions of Realme 2 Pro? Q) Weight of Realme 2 Pro? Q) Does Realme 2 Pro has 3.5mm Audi Jack? 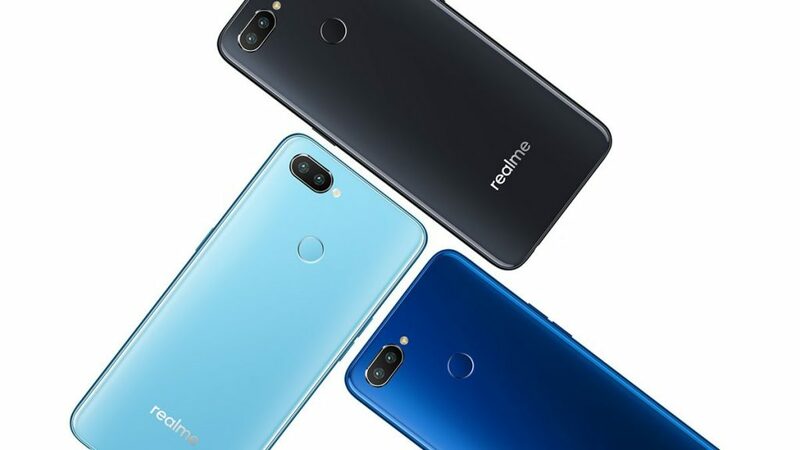 Q) In which color Realme 2 Pro will be available? Q) Realme 2 Pro Price in India? A) Rs. 13,990 4GB RAM with 64GB storage , 6GB RAM with 64GB storage Rs. 15,990, 8GB RAM with 128GB storage Rs. 17,990. Q) Where to Buy Realme 2 Pro? A) It will be available exclusively from Flipkart starting from October 11th. Q) Realme 2 Pro Box content?